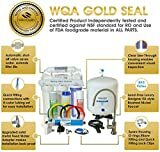 Category Archives for "Water Softener Reviews"
Choosing a water softener that is able to match all your needs is usually a highly daunting task. There are so many brands to choose from not to mention the features that keep getting improved with each new model. 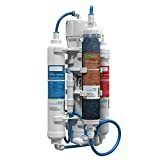 However, there is one that attempts to sum up all those needs and demands in to one comprehensive machine and that is the On The Go OTG4-DBLSoft water softener. One of the reasons why people seek the assistance of a water softener is because of the effects that hard water has on appliances, sinks, faucets and even the plumbing. Because of the dissolved magnesium calcium and manganese compounds, they tend to leave some deposits behind better known as lime scale. The disadvantages caused by the lime scale are virtually endless. When it comes to water softeners, they do not tend to have the most stylish designs. They practically built to deliver results. However, this can at times prove to be a major inconvenience especially if you are short on space but still require the services of a competent water softener. Just like any other niche in the manufacturing industry, there are those that take the look of their products seriously and one of these is Water Boss. To many people, relying on the county water resources is usually an expensive and an inconveniencing affair. That is why it is usually a better idea to just have your own borehole and access unlimited amounts of water. However, this does not come without its fair share of problems. One of them and perhaps the biggest being the hardness of water. While it might not be a health concern as such, it is a great matter of economic balance. Using hard water not only results in you using more soap while cleaning but also takes a toll on water heating systems. If you are looking for a great water softening system that supplies your home with an ample drinking water that is safe for cooking as well, then the RV systems are the ones that are best suited for the job. 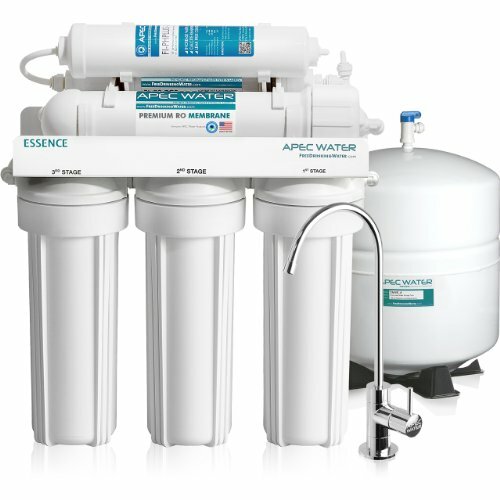 Not only are they more affordable compared to the other water softening systems, they are also more capable on delivering on the job and this is more so the case for households that require sufficient amounts of water.